A little housekeeping this week: I know not everyone is a fan of Stephen King and/or horror. Feel free to check out my past TTT Halloween Freebies: And the (Halloween) Winner Is… (2016) and Double, double toil and trouble; Fire burn and cauldron bubble. (2015). This seems to be the perfect time to introduce some new King readers to his old standbys. Shall we? In this week’s graphic, I tried to go with all the classic covers I remember, the majority of these titles I would see sitting on my Dad’s nightstand as he read them over the years. These were all favorites of mine. It scared the pants off me. The others are scary or suspenseful, but not at the It level. I didn’t read these last three, but my Dad was a huge Stephen King fan, and these early classics were among his favorites. Christine was definitely my Dad’s favorite. He loved that book. I should note that I do have Doctor Sleep on my TBR (my brother loaned me his copy a year or more ago, sorry I still have it! ), but I wanted to re-read The Shining before I tackle it’s sequel. If you’re a Stephen King fan, what classic horror did I miss? What topic did you tackle for today’s open Halloween prompt? 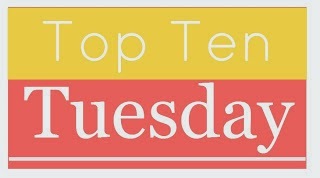 Sound off below, and link up to your own TTT if you’ve got one! ← TTT: What’s in a Name? Great Book Titles. I think I’ve only read one book by King, and that was enough for me! Too scary! I’m happy you have some favorites, though! You should try some of his non-horror stuff! He is a great storyteller. 🙂 Happy Halloween! I love Stephen King, and I’ve read all of these! You can’t beat his earlier works, and they’re all so different! My problem is that (1) I’m a big scaredy cat when it comes to creepy/scary things and (2) I do most of my reading at night before bed, which is like the WORST time for scaredy cats to read scary books. But at some point I’m going to have buckle down and just read some Stephen King. I did buy Sleeping Beauties because it definitely sounded like it was more on the creepy side rather than the outright scary side. Hi Krysti! 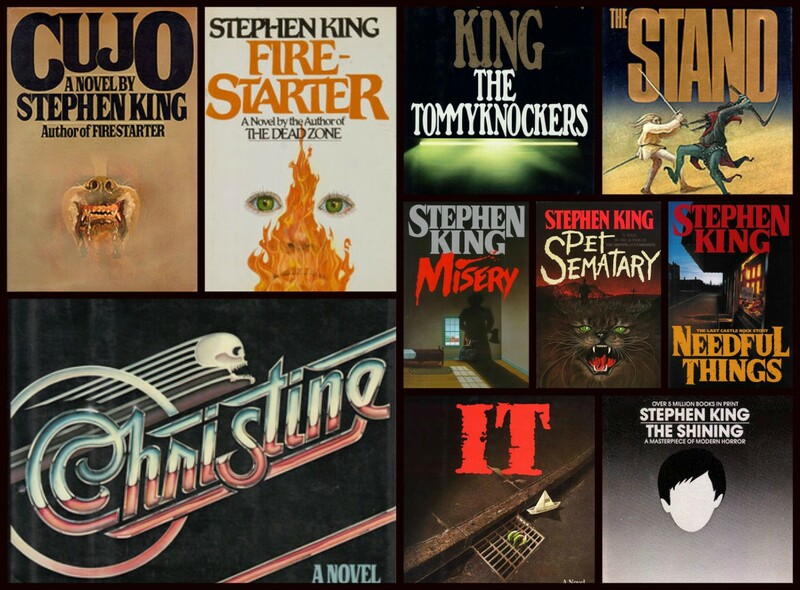 I do love Stephen King but his non-horror books, lol… I watched the movies of some of these and that was PLENTY! I’ve never actually read any Stephen King though I really do plan too. I watched the Pet Semetary movie at 8 or 9 and it scared me so badly that I’ve been to chicken to read King ever since even though I have enjoyed some of his movies. The Shining especially is a favorite though I don’t think I realized Doctor Sleep was the sequel!